While countries like India and America make it hard for a woman to get access to reproductive and abortion rights, Iceland has officially made it illegal to pay men more than women. The companies there will have to now prove that they are paying women as much as men. Scandinavian countries – Denmark, Norway, Finland & Sweden now emulate the utopia that we are all looking for. Safety, social support, good governance, money – they have it all. It’s one of the best places for anyone to be. When taking traditional forms of measurement like the GDP – gross domestic product, these countries do spectacularly well. The GDP per capita is the overall income of the country, divided by the number of people residing in the country. For example, Norway has a GDP of $67,445. If you are wondering what is India’s GDP, its $1499. Yeah, that big of a difference. So even by traditional estimates, these countries are doing well. Since women are one half of the population, no country can be progressive till it’s women feel good. Women have more workplace rights in Scandinavian countries. For example, instead of making women choose between work and family, many Nordic countries have creches at the workplace and of course, they are generous with maternity leave and paid family vacations. Also, women are quite well represented in the parliament and that makes a big difference in a top-down trickle of power and policies. Scandinavian countries have shed the notion that women need to be the primary caretakers of children. They have amazing parental leave, which can be shared by both the father and the mother. Norway introduced shared parental leave in 1977 and was the first to establish a quota for fathers in 1993. Today, parental leave in Norway totals 47 weeks with a minimum of 14 weeks for the father. Some Scandinavian countries also give the provision of using the leave as willed by the family, and can be used till the child turns 8. 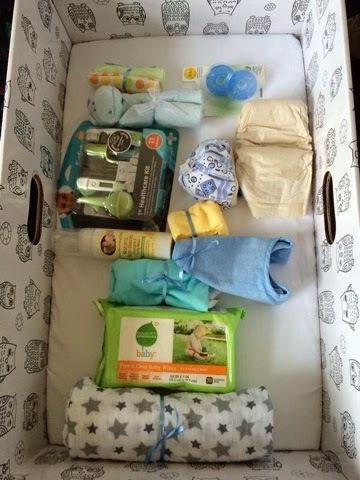 Finland’s baby boxes are very famous. They are a way to give an equal start to each baby. They contain basic supplies for the new born. What’s in the box? Diapers and onesies, a sleeping bag, outdoor gear, bathing products, bedding and a small mattress. These countries naturally have some of the most beautiful landscapes. However, the difference is that they focus on preserving natural beauty instead of constructing as heavily as India. They also have very progressive laws for animal related issues. Free, accessible and progressive education is the norm. Loans to study are also pretty easily available and easy to pay back. Finland’s education system was frequently held up as one of the best in the world. In 2012, Finland topped a Pearson index that graded countries based on international test results and data such as graduation rates between 2006 and 2010. In Sweden, a Stockholm preschool decided to avoid using gender pronouns as well as abstaining from teaching male/female stereotypes in its curriculum. Girls are encouraged to play with Legos as much as boys are, and everyone gets to play with dolls. Recently, Finland scrapped “subjects” in school, replacing it with skills like communication as well as focus on aspects like resilience and character and specific “topics” fit for each child. The government is really forward and helpful in these countries when it comes to education, healthcare, freedom and rights. That’s why, the top 12 countries with the overall prosperity index as well as the countries crowding the happiness index are Scandinavian countries. On a side note, they are really good countries in terms of eating well and LGBT rights. They boast of the first gay marriage in 1989 (Denmark). Also, Norway ranks highest in transparency which indicates least levels of corruption. Other Scandinavian countries are not far behind! These countries also have the lowest crime rates, and journalists don’t end up in jail because freedom of speech is unbelievable here! Oh, and in case you are a metal head, Scandinavian countries have the best heavy metal scene too! If you cannot live there then go for a vacation! 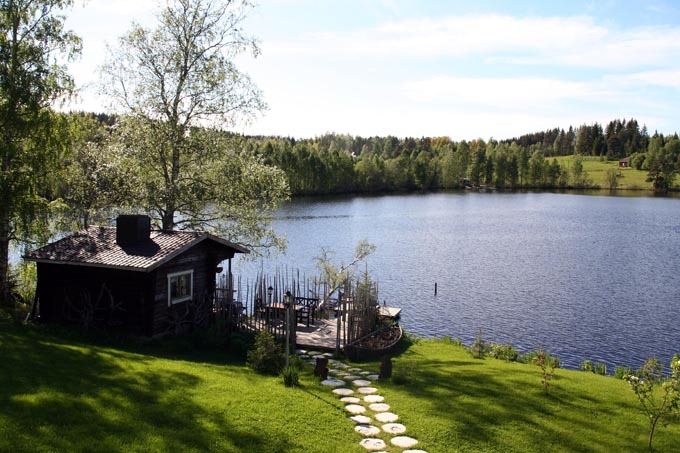 Even if you cannot move to a Scandinavian country (yet), you could always visit one for vacation! The weather is very soothing and the region is blessed with some of the best urban and natural landscapes. Government has crafted extremely tourist friendly policies and if you do not want to go via a typical hotel route, there are some really good airbnb stay options too! 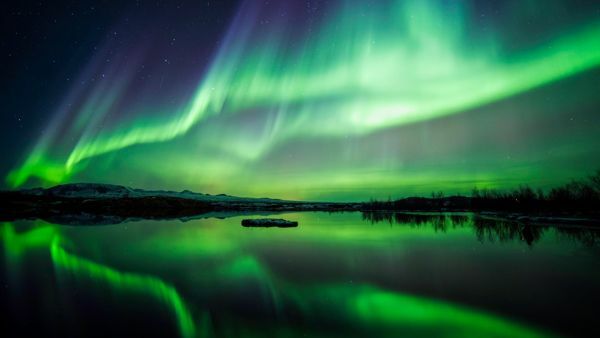 The ‘Aurora borealis’ in the north and ‘Aurora australis’ in the south better known as norther lights are one of the main attractions of these countries. The best places to watch this would be Norway or Finland. Finland has an igloo-stay option where you could fall asleep watching the Northern lights! What else could one wish for?